We have all started the year focused upon a common goal. We have had alignment conversations that enable us to contribute to the vision of our schools. We have intent and now we are in the first part of the year where our actions reflect that collective purpose. For many of us the strategic focus of our schools is around developing an aspect of school that we want to improve. This involves investigating our current practice, reflecting upon the results and planning actions that will lead us to a desired state that aligns to our collective vision. This sounds relatively simple yet our lived lives as school leaders tell us that it is easier said than done. 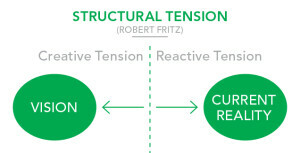 According to Robert Fritz there is a structural tension in any new venture. 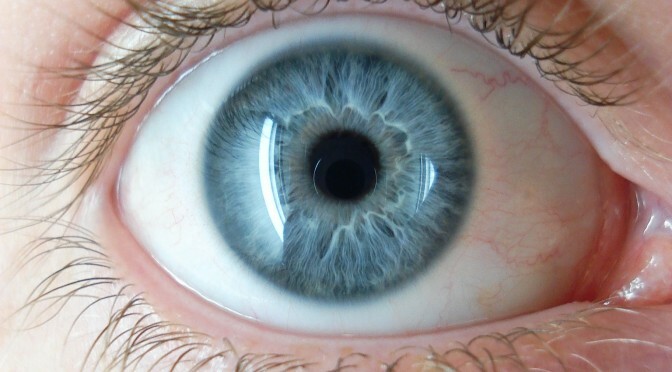 This is the tension between the vision and current reality. 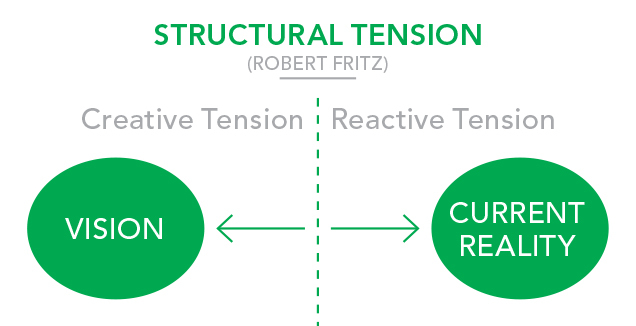 Reactive tension is those thoughts and feelings that drag us back to the current reality, the “things were ok weren’t they?” or “it is really hard this new thing – I want the old way!” thoughts. A Leader focuses upon creative tension to problem solve and negotiate around hurdles and obstacles in the drive toward the vision. We have a desired state centred around reflection and feedback in our KnowledgeNET. Our desired state is one of student, teacher, parent feedback that evolves into a reflective dialogue about current learning and what needs to happen next. Four years ago we had paper portfolios called LiPS – Learning in Progress Samples (Our LiPS tell us about learning). These were huge folders of annotated samples that went home at the end of each term and were a massive workload for teachers. Active reflection is a key component of developing self monitoring, self regulating, self motivated learners and LiPS were partly meeting these needs. The formative years of KnowledgeNET implementation were constant alignment conversations as people grappled with these issues. We focused upon collaboratively solving problems around the technical issues. We were clear about the desired end state of what we wanted to achieve and proactively communicated this to all stakeholders and asked for their input toward this end. As leaders we could have said “yes you are right it is too hard” but we focussed upon creating positive dialogue around the possibilities once we nailed implementation – imagine the conversations we will have about learning, imagine the type of student this will help develop. This focus on creative tension makes our initiatives sustainable thus imbedding them in the fabric of our classrooms, schools and communities.